Hose Joiners can be used to connect or extend pond hoses of various internal diameters. 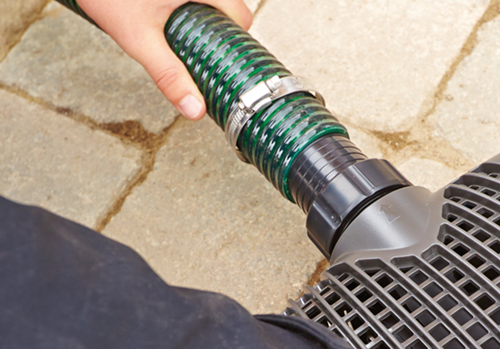 Elbow Hosetails are designed to allow sharp turns to be created rather than bending the hose. BSP (British Standard Pipe Threaded) connectors can used for connecting flexible hoses to Pond Pumps, Filters, UV Clarifiers and Water Features.